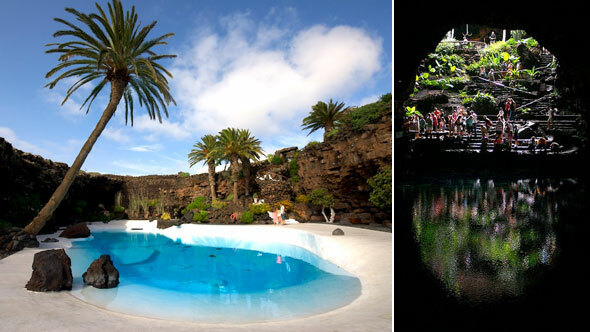 390€ for groups from 1 to 4 people. 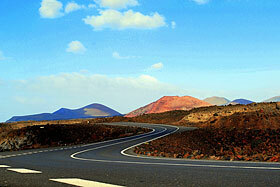 Transport, the services of a fully licensed tourist guide and wine degustation. 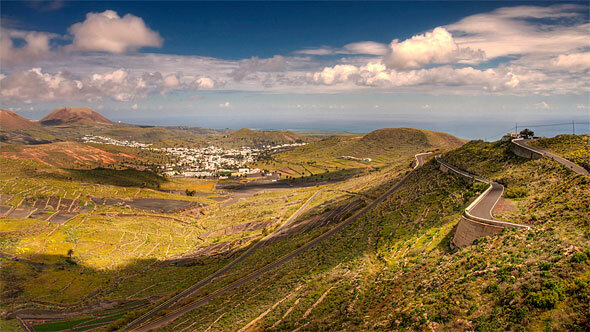 We also pay a visit to La Geria, the vineyards area which is an example of sacrifice of the inhabitants of Lanzarote in their unbalance fight against the volcanic catastrophe. 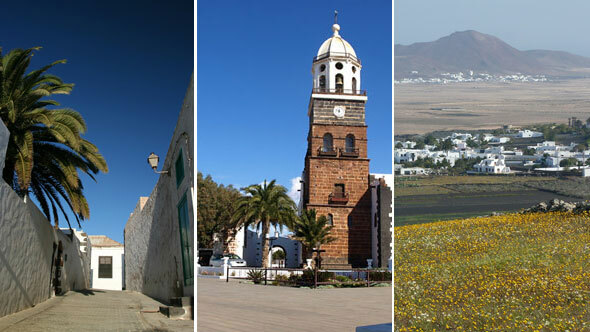 The peasants of the island where able to put some order out of chaos leaving a unique agricultural landscape that has become one of the most admired of Lanzarote. 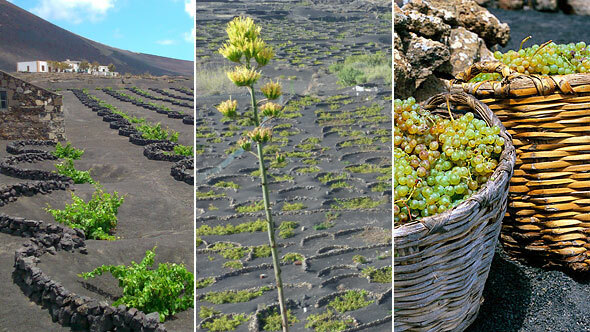 We stop at a winery to enjoy our most famous wine: malvasia wine. 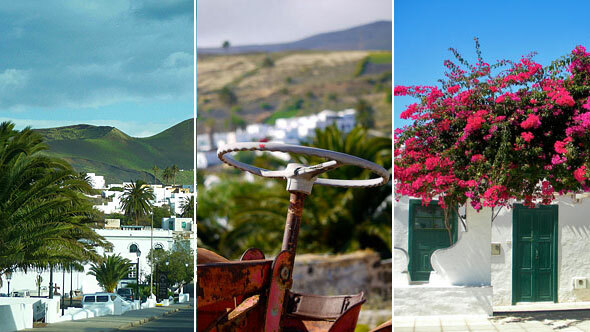 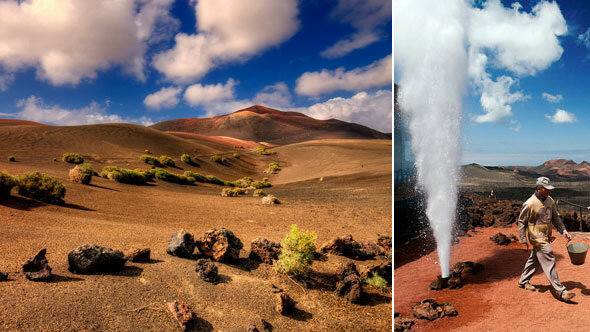 During our day you stop at the One Thousand Palm Tree Valley to enjoy stunning aerial views, we will cross the former capital of Lanzarote and the charming village of Haria, you will learn about the culture of water in a place where we never had water and many other things that makes Lanzarote a unique place.